There was indeed a lot going on inside Chicago’s Vic Theatre for Vic At The Vic. 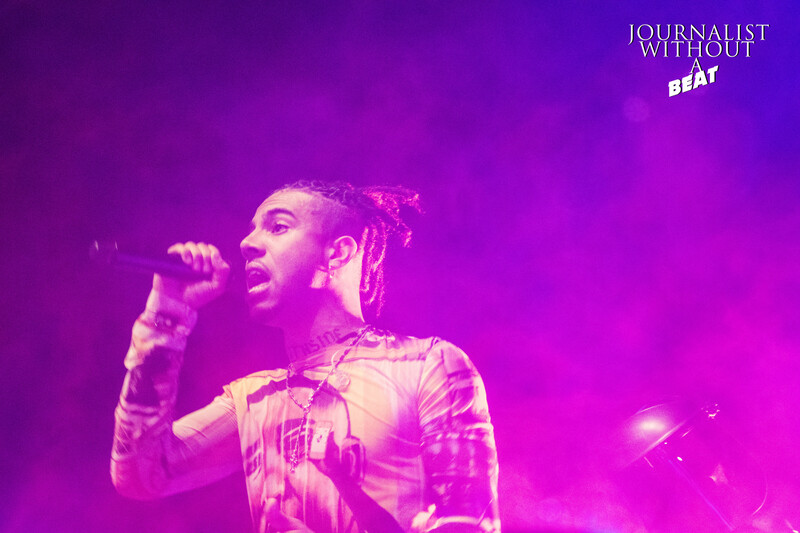 On Saturday, Chicago fans packed the theatre for Vic Mensa as he held a special show entitled Vic At The Vic, before heading overseas for his upcoming tour in September. 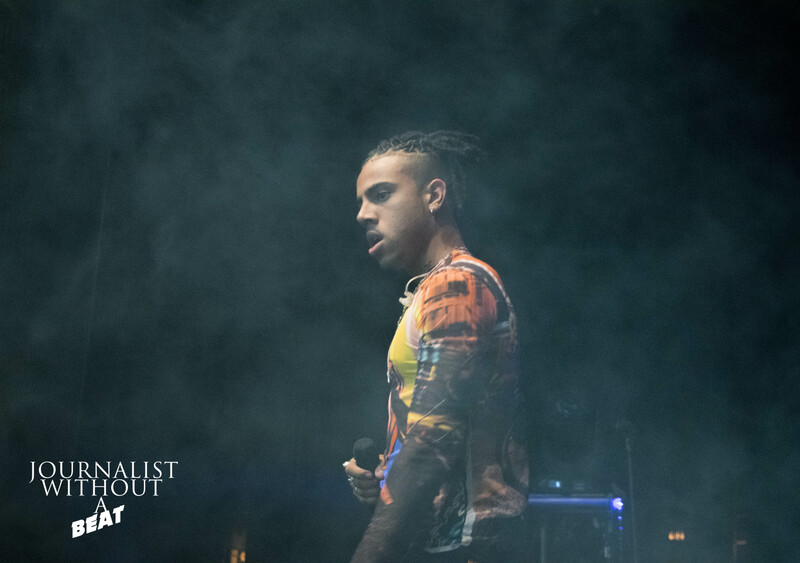 As the lights went low, chants of “Vic” echoed throughout the halls of the theatre as Vic Mensa made his way onto stage. 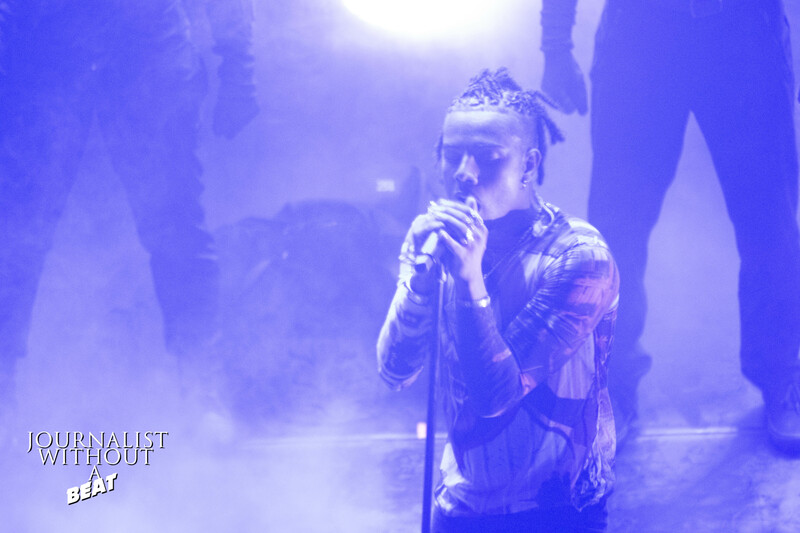 The set kicked off similarly to his performance at Lollapalooza last month. 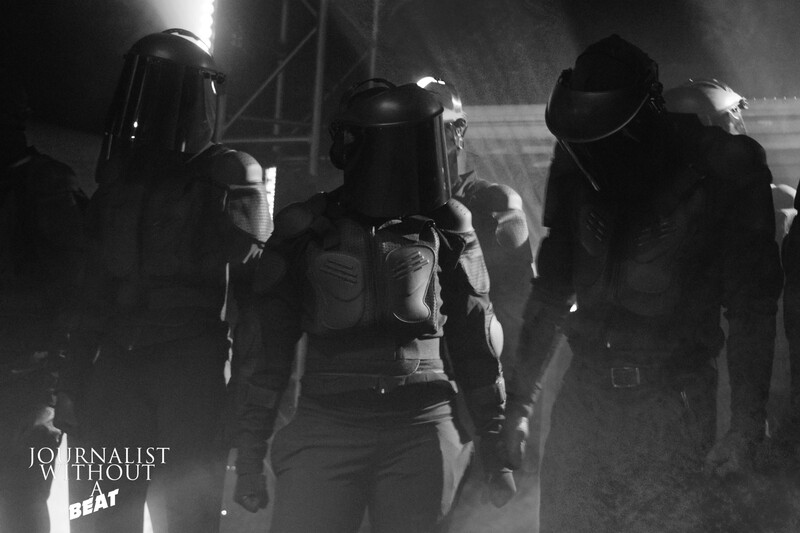 During 16 Shots, a heavily body-armored “SWAT” team entered through the crowd, forced themselves on stage and surrounded Vic. Judging from some shocked faces in the audience; most people hadn’t seen Vic’s Lollpalooza performance and had no clue what was happening. 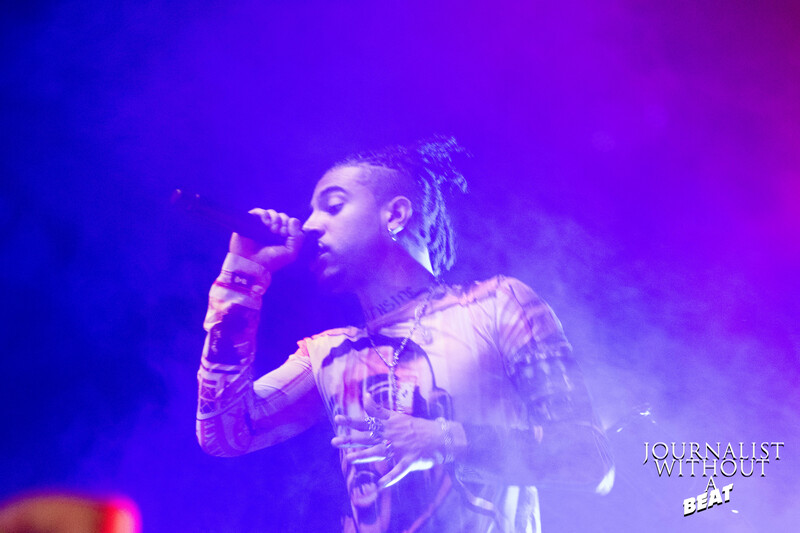 The performance of 16 shots saw Vic Mensa reenact what happened to Laquan McDonald, a Chicago victim who was shot 16 times by law enforcement in 2014. As Vic climbed onto a platform, the SWAT team turned their attention to him as they then proceeded to “gun him down”. Vic would lay lifeless as a news soundbite played, explaining what lead to the murder of Laquan McDonald. 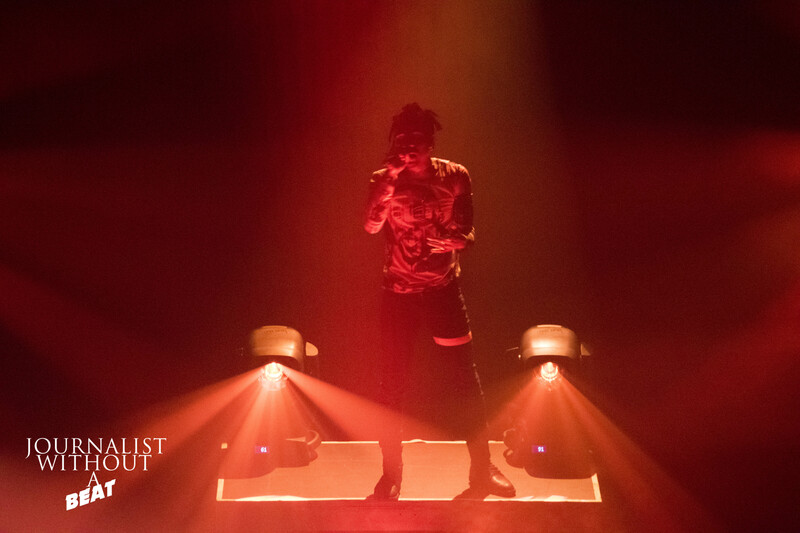 As Vic continued to perform, most of the SWAT team remained on stage as some began to wonder through the theatre handing out roses to members of the audience. 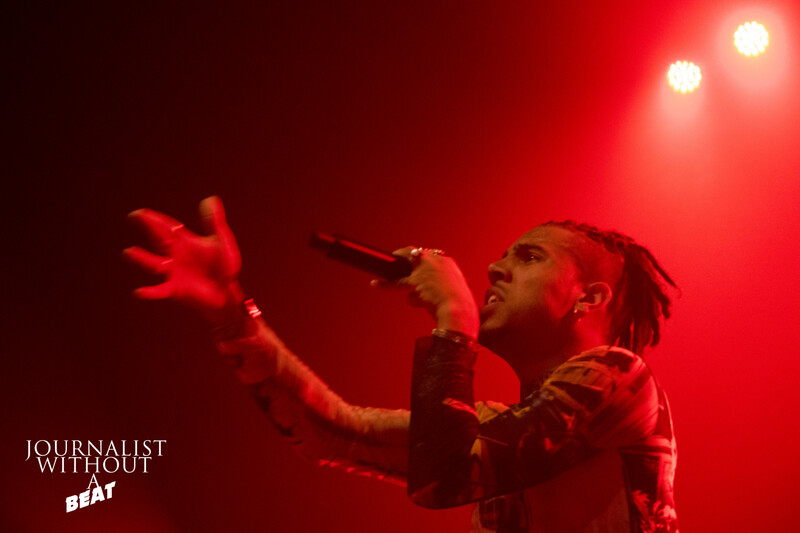 Vic’s hour-long set consisted majority of tracks coming from his new project, There’s A Lot Going On and past singles. 2014’s Feel That was not on the setlist. The fans didn’t seem too mad about not hearing some old Vic tunes, because as soon as the opening notes to New Bae began to play, the entire crowd erupted with cheers. There was an awesome part during the show where Vic performed his portion of Kanye West’s Wolves that then segued into U Mad. 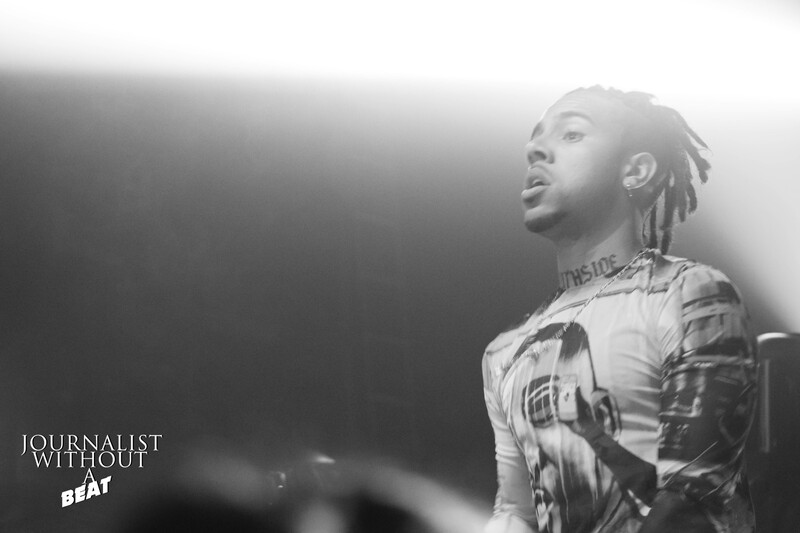 Vic Mensa’s sound has evolved from just plain rap; it’s more now than ever a close bond between grudge rock and hip hop. Vic also took the time to speak on certain issues, such as having the freedom to love whoever you want to love, Donald Trump, and keeping your eye on the real prize. 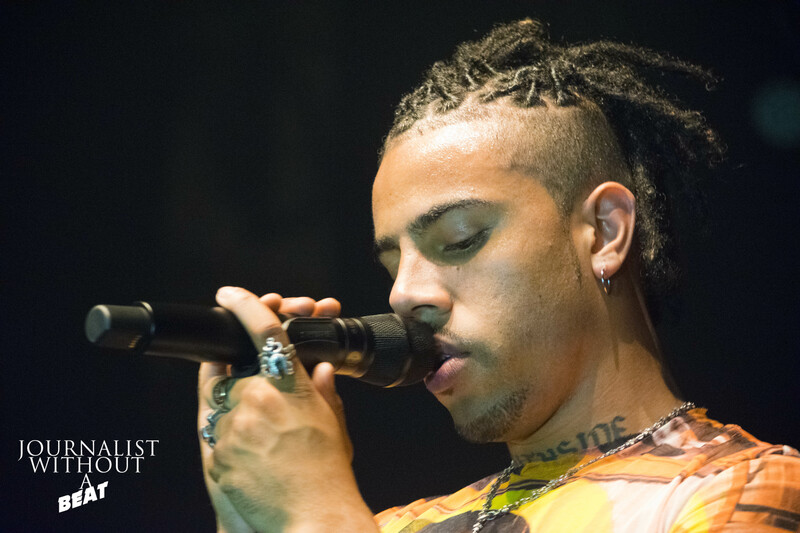 Vic At The Vic neared its end when Vic Mensa closed with the titled track, There’s A Lot Going On, from his latest EP. 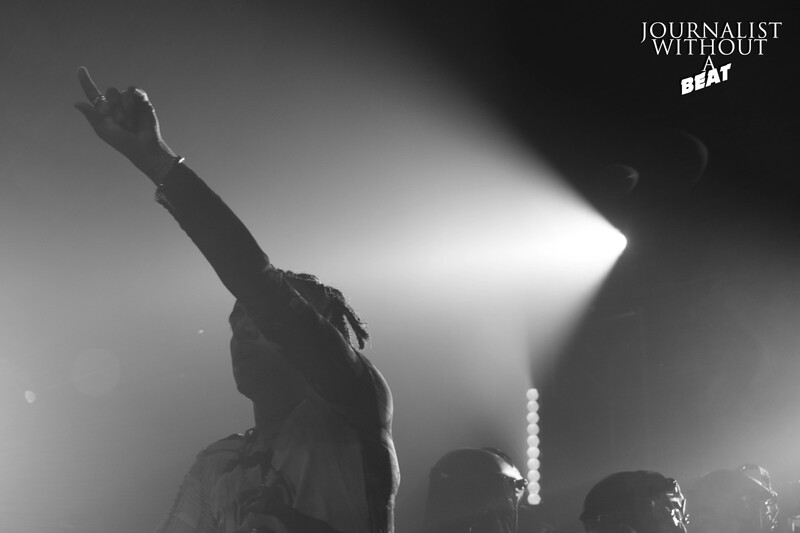 The track sheds light on his first meeting with Jay Z before signing to Roc Nation, depression, drug issues, and writing for Kanye West. 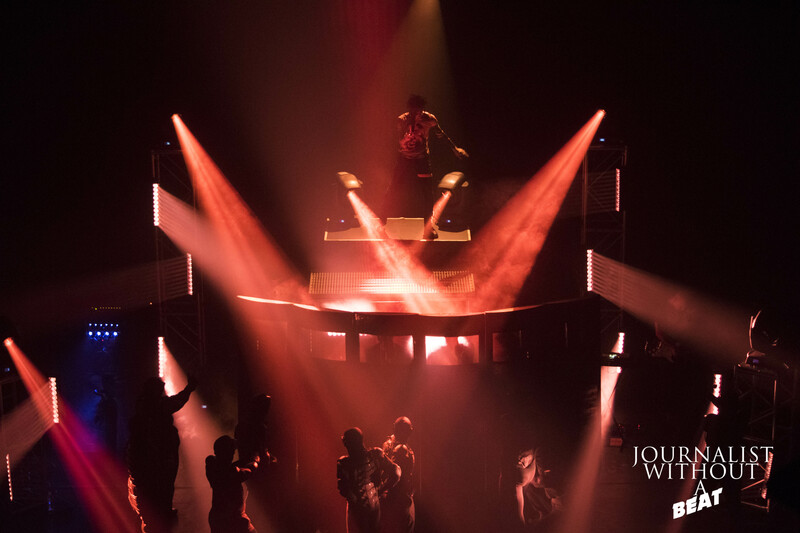 As the show came to a close, Vic descended (and disappeared) from the platform as the crowd chanted his name.